I forgot I even had these! Just some additional things you can make. 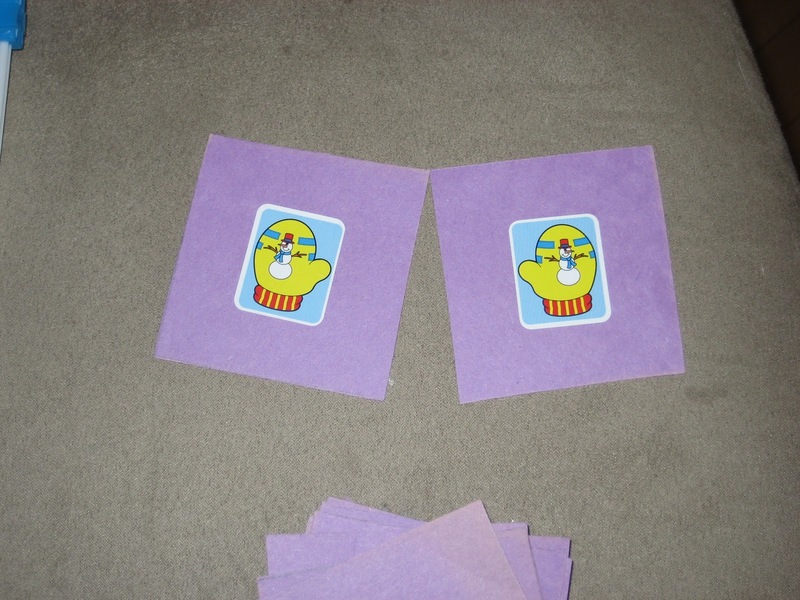 Great for number identification and one-to-one correspondence. 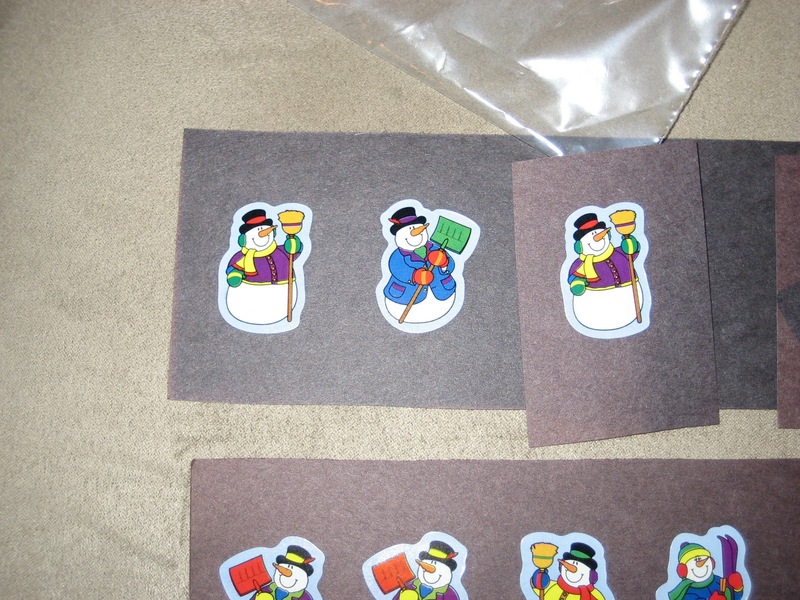 Mitten concentration and Snowman Pattern Strips. I used Carson-Dellosa stickers. 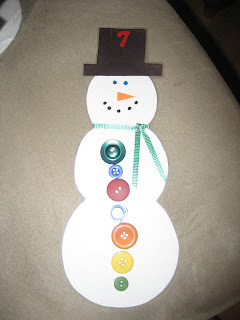 Oh, I love the snowman math idea!! 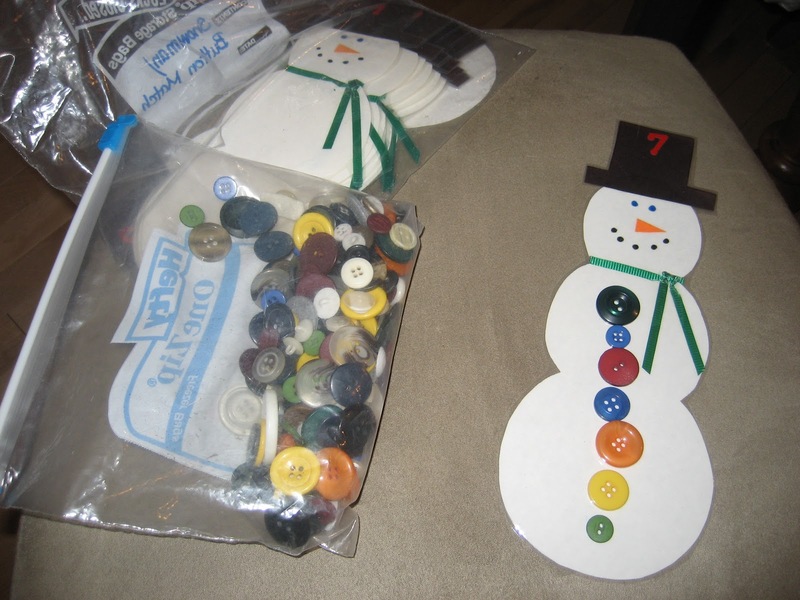 I am wanting some activities that don't always have to have a worksheet-thanks for the idea!